KWHCoin is developing the internet of energy for local generation and distribution networks for the off-grid household consumer market. Over the last few weeks KWHCoin has announced several partnerships and technology integrations to the platform. 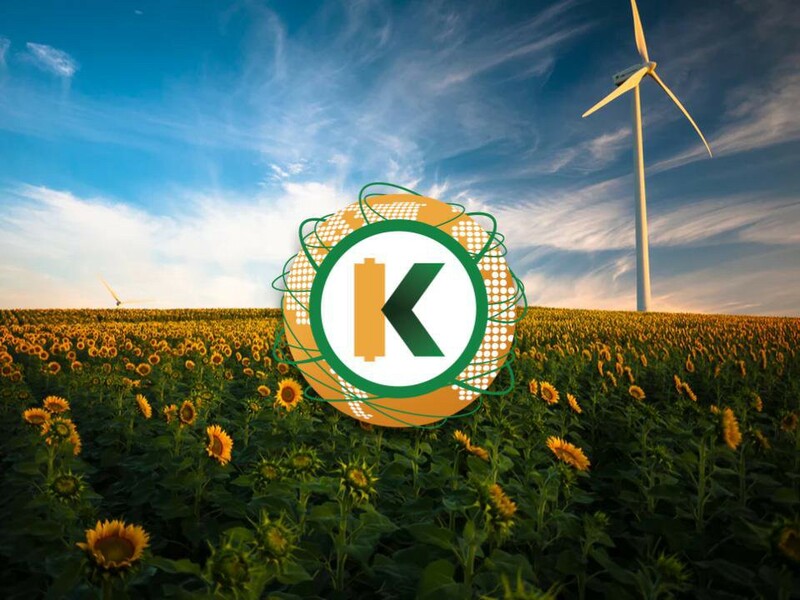 KWHCoin is advancing its energy solutions for the off-grid consumer market and developing its ecosystem to service over 500 million households. The energy data footprint which underlies the token has grown to include multiple sustainable technology and development integrations. “Our ecosystem has grown to the point now that the KWHCoin token is powering a rapidly developing green economy. Our focus on acquiring the energy data of all distributed energy resources based our token model has really caught on in the sustainable technology and clean energy community. The demand for token integration forces us to come up with a solution to provide more tokens for integration so we wanted to connect with our community on next steps during this exciting time of robust growth,” say KWHCoin CEO Girard Newkirk. Here is a quick review of the latest partnerships as the rapid growth of the KWHCoin ecosystem expands its global reach. VF Technology treats any organic biomass feedstock (waste wood, sugarcane, eucalyptus, etc.) for efficient combustion into electric power generation or conversion into clean biofuels in the $3 billion global biomass market. Energy power generation will be tracked and tokenized with KWHCoin and integrate into the ecosystem. Several gigawatts of power can be generated from existing dams and hundreds of thousands of miles of canals, and fast flowing canal water can generate significant power as a single canalcan generate 5MW or more of clean, renewable energy using this hydroelectric technology. Dan Heinrich, Chief Executive Officer of ADP Holdings, stated “ADP is excited about the potential to integrate this innovative technology into several renewable energy projects in South Africa, Indonesia, Puerto Rico, and other geographies, which will be backed by the KWHCoin. KWHCoin will develop and manage the energy generation and distribution for this project and the KWHCoin will be paired in the app as form of payment for services of the emergency response system.KWHCoin paired in the application as form of payment for services rendered by the emergency response system. This will generate incredible “velocity” in the usage of the KWHCoin and serve as a medium for cross payment paired with the local currency and mobile currencies (ex. M Pesa). We are thrilled about the recent developments and growth in KWHCoin as we come closer to the fruition of our mission to enable energy access for off-grid households and eradicate energy poverty. More details to come each day on the formal process of the token swap so stay tuned to our Medium posts, Twitter, Telegram, website and social media for the latest details and updates. KWHCoin is currently being traded on TOPBTC, IDEX, Coinexmarket and Bitfex.trade and is on the edges of the developing the internet of energy for more than 500 million off-grid households globally. Visit us at www.kwhcoin.com for more information on our dynamic blockchain energy company and contact us directly at contact@kwhcoin.com. Previous Previous post: KWHCoin Token Swap, Green Economy Development Update!! !